On this day, 20th February 1913, the first peg marking the start of development of Australia’s capital city, Canberra was driven in by King O'Malley. After Federation in 1901, there was much debate about the new nation’s capital. It was decided that it would be neither Sydney nor Melbourne but it should be situated between the two cities. A location was chosen which was 248km from Sydney and 483km from Melbourne, and the name selected was a derivation of the Aboriginal word for ‘meeting place’. Then selecting someone who could design a truly unique capital city was required. The competition to design Australia’s new capital city, Canberra, was won in 1911 by Walter Burley Griffin. 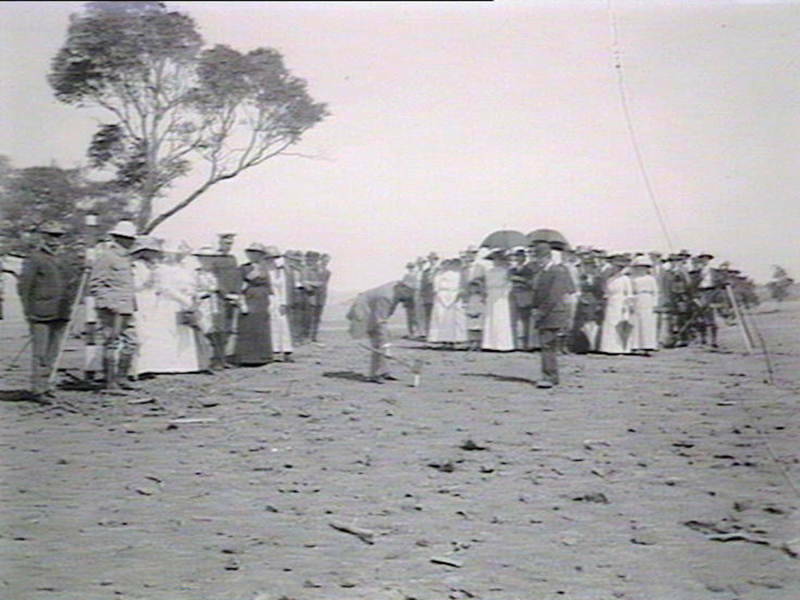 The first survey peg marking the beginning of the development of the city of Canberra was driven in on 20 February 1913. 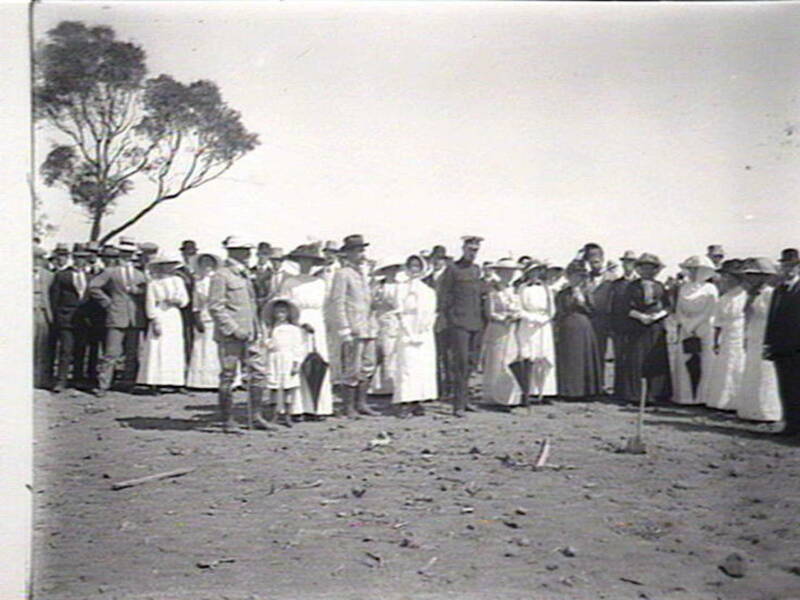 The man who drove in the peg was King O'Malley, Minister for Home Affairs and who played a prominent role in selecting the site of the future capital of Australia. O'Malley was a controversial figure and prominent in Australian politics.